We love decorative Throw Pillows! Capture the beauty of nature that surrounds us with the Jute Braided Throw Pillows. The natural tones in the pillow make it so easy to blend with so many décor collections. SKU: 2406-054X. Category: Pillows & Throws. We love decorative Throw Pillows! They offer a fun and easy way to add color, update or change your décor. At times a simple solid is best. Even a solid pillow is best when it adds texture and dimension to your room. 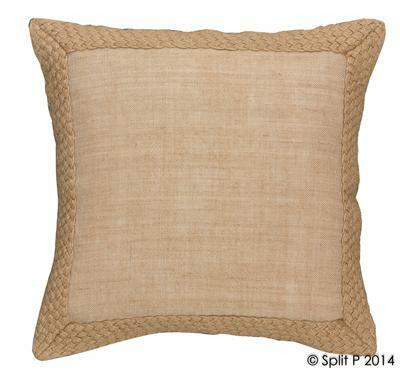 the woven Jute braid edging on this pillow does the trick. The natural tones in the pillow make it so easy to blend with so many décor collections. 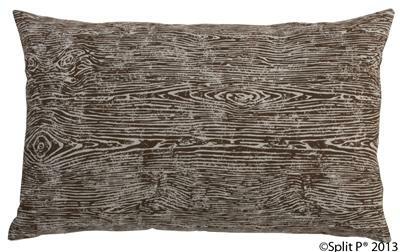 This accent pillow is an excellent choice for adding texture and a natural element. Simple & stylish.